Great Dane insurance doesn’t have to be expensive. Preliminary quotes from some pet insurance companies might have you thinking about burying your pet fund in the yard instead of paying for pet insurance but don’t panic just yet. There are a number of reliable, affordable health care options for your Great Dane. You might be wondering why pet insurance seems to be so expensive for your dog. The main reasons are because they’re a purebred dog and because they’re larger. In general, purebred dogs cost more to maintain because their genetic makeup causes them to be more at-risk for developing certain genetic illnesses. As for size, most insurance companies will charge a bit more for larger breeds because the cost of vet care for larger dogs is often higher. Still, this does not mean you have to put all your money towards getting pet insurance for your Great Dane. Below, I’ve gathered info about the most affordable and reliable options for pet insurance for your dog. Let’s take a look. My top choice for insurance for your Great Dane today is from Go Pet Plan pet insurance. There’s no doubt that Go Pet Plan has always been one of the pet insurance companies that I recommend most. No only do they offer highly customizable coverage that can fit any budget, they also have fantastic customer support. You’ll never feel like you’re fighting against this insurance company. There are three levels of coverage offered by Go Pet Plan. Whether you choose Bronze, Silver, or Gold level coverage, your pet will be covered in case of all accidents, illnesses, cancer, and more. They also have very few exclusions written into their policies. For a Great Dane, coverage will usually range from $29 to $100 per month depending on the deductible, reimbursement level, and annual coverage limits that you choose. The great thing is that you can choose exactly what you can afford without making it too complicated with Go Pet Plan! 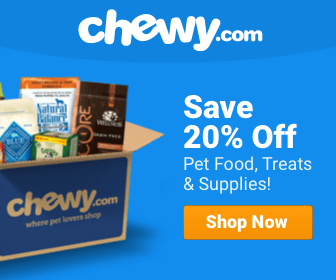 Another fantastic option is from Healthy Paws! 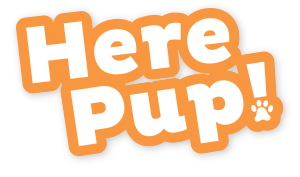 Like Go Pet Plan, Healthy Paws is a reliable company that I often recommend to owners or friends looking for the best pet insurance. Why do I like Healthy Paws so much? They offer comprehensive coverage that does not exclude as many conditions as some other brands, and they also have very clear policy terms that are easy for pet owners to understand. Their claim submission and customer service are also top-notch, so there’s no reason not to prefer them. Great Dane coverage on Healthy Paws ranges from $50 to $100 per month depending on the coverage amounts that you select. This is still below average with the national average that Great Dane owners pay for pet insurance. Next up on our list is Pets Best pet insurance. If you haven’t heard of Pets Best before, you should check out their story because you can feel just how much they created the company to benefit, not take advantage of, dog owners. Pets Best is very affordable, and they offer great flexibility. You can customize every aspect of their plans to fit the monthly budget you can afford as well as the annual deductible you’d prefer to have in place. They also offer an amazing add-on wellness plan that I recommend for all dog owners. This plan will help cover the regular care costs that go into maintaining the health and longevity of your purebred dog. Plans for a Great Dane on Pets Best range from $20 per month to $80 per month depending on what level of coverage you want. Wellness plans cost $26 per month to add on regardless of your dog’s age or breed. The next option I’d like to share with you today is from American Kennel Club. 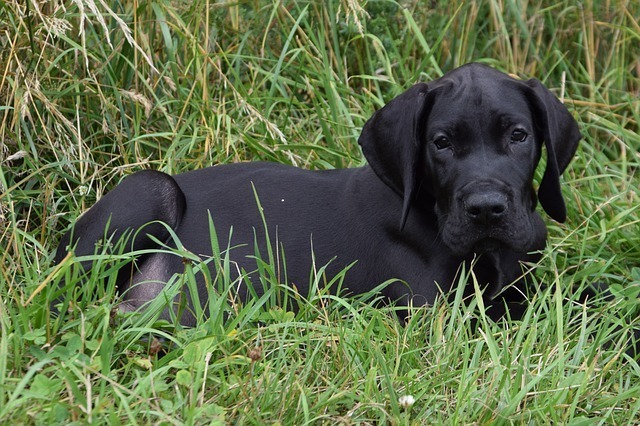 The AKC offers dog insurance that is a solid option for Great Dane owners. Accident and illness coverage from AKC has a fair number of exclusions but is still a great option for dog owners because it is affordable. They also have a wellness plan that you can easily add onto your dog’s monthly insurance premium for between $15 and $30 a month, depending on what routine costs you’d like to be included in the cost. Insuring a Great Dane on AKC can cost as little as $7 per month, but this level will put a very low annual limit on costs. Depending on how much coverage you want, your coverage can cost up to $80 for the best coverage AKC offers. The last option I’d like to share for Great Dane pet insurance today is from Embrace. Prices for Great Dane coverage from Embrace range from just $9 for the minimum coverage up to $60 for the maximum coverage. For the best coverage from Embrace, however, you’ll want to add the highest Wellness Rewards option which will cost an addition $40 and cover up to $650 of routine costs per year. This makes it a little price, but if you’re getting insurance from Embrace, then the cost is worth it. Embrace has very few exclusions regarding hereditary or genetic conditions, and they do not limit coverage for these conditions. This is great for Great Danes since they are prone to genetic illnesses, so coverage from Embrace can end up paying for itself depending on the health status your dog has through their life. Don’t you just love when Great Danes act like the lazy couch potatoes we all are at heart? I know I do. But no matter how much you love your dog, you shouldn’t have to spend all of your money on Great Dane health insurance. And there’s no reason to! The options I’ve outlined today are all affordable and will give comprehensive coverage for your dog in case any unexpected events or illnesses should happen. While it’s not a requirement to have pet insurance, it is beneficial to have assistance when an emergency occurs. I hope that your Great Dane never needs to make an emergency vet visit, but if they do, having pet insurance from any of these reliable companies will help you cover the bills that come along with such a visit.